Korskullen Cottages Soderkoping, Hotel Sweden. Limited Time Offer! Korskullen Cottages. 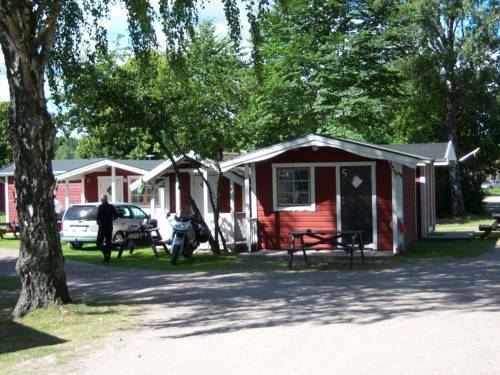 "Korskullen Cottages" is a convenient base from which you can discover Söderköping. After a good night's rest, breakfast is served. For those who want to share their experiences instantly, there is free of charge Internet access available. Connect Hotel Skavsta Airport is situated at Skavsta Airport outside of Nykoping. Distance to airport terminal 75m. The hotel''s design is typically Scandinavian, with clean lines and subtle colours.